Do you believe a fair trial is impossible without access to police reports? Should persons charged with crimes know whose testimony will be used to try to convict them? If you answered “yes” to both of those questions, now is the time to make your voice heard. 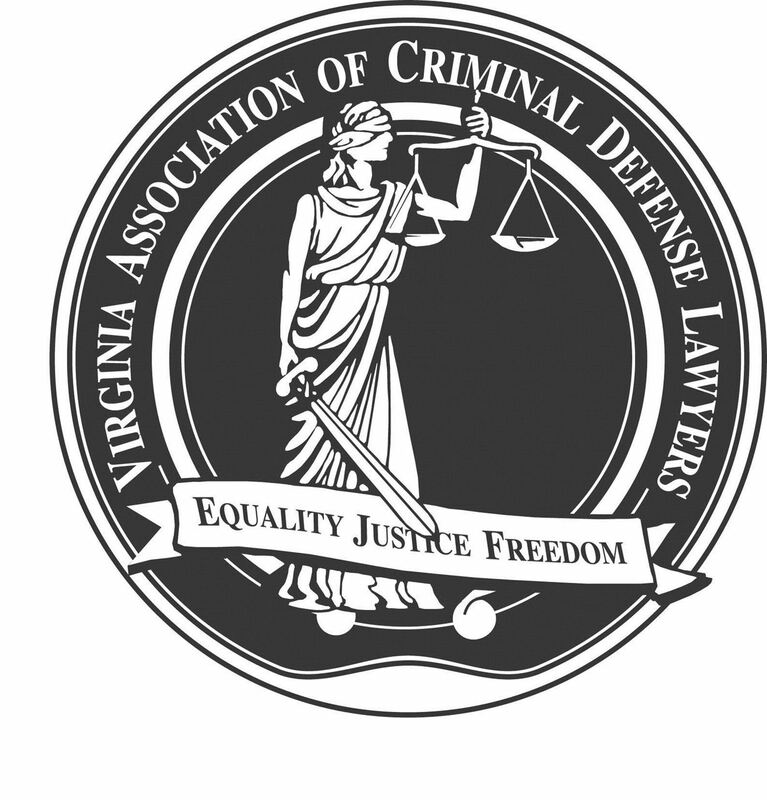 On January 12, 2018, in Richmond, VA, Justice Forward Virginia and the Virginia Association of Criminal Defense Lawyers will be hosting a Lobby Day at the Virginia General Assembly, to talk with legislators about the need for discovery reform and other pressing changes to the justice system. We will start with a short briefing at 8:00 a.m. at the Richmond Public Defender's Office then proceed to the legislature to connect with Delegates and Senators. We will work in small teams, so this is an excellent opportunity to become more involved with lobbying and legislative efforts, especially if you've never done so before. If you are interested in attending, please email JFV at justiceforwardva@gmail.com and provide your name, home address, phone number and email address (we need it to schedule member meetings with the Delegates/Senators in your home district).